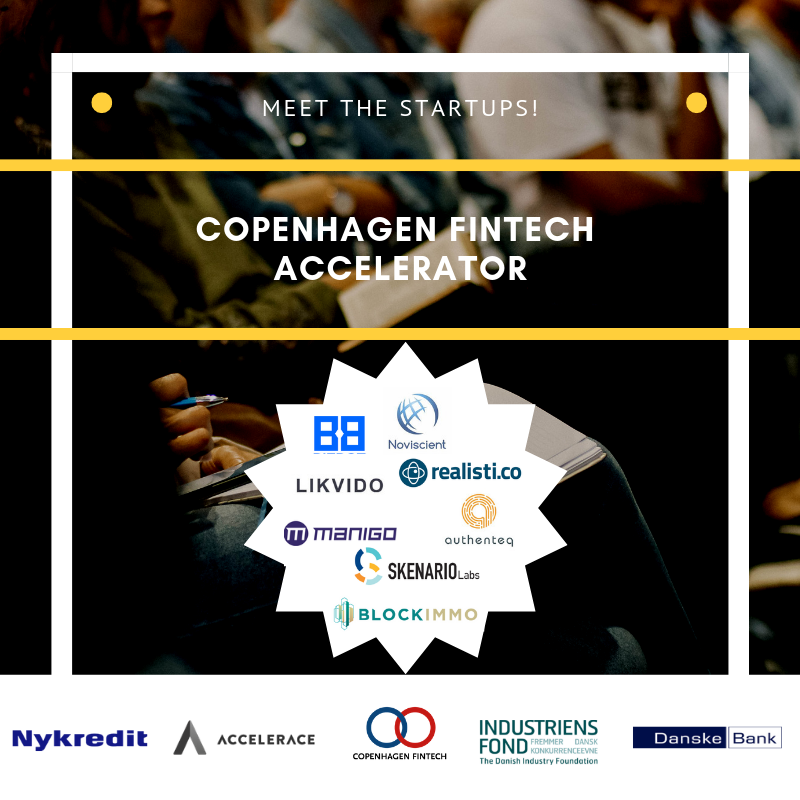 On the 5th of February Didrik Martens, CEO of BizBot, will enroll in one of the most sought after accelerators in Northern Europe: Copenhagen FinTech Accelerator run by Accelerace! That was quite a few advanced words, definitions and names. Good thing we are here to clear things up. Copenhagen FinTech Accelerator is a five month program for “late stage start-ups” to help them “scale”. This will be achieved through a pilot with a institutional grade client or partner. According to CEO in BizBot, Didrik Martens, this will hopefully help start-ups like BizBot ignite for international expansion. Visit Copenhagen FinTech Accelerator on Accelerate.io! Why are we joining another accelerator? – First of all because we are in a partnership with the main sponsor of the program, Danske Bank. Second, the accelerator provides a lot of extra resources, not just mentorship and classes. We will meet VC’s, product people and relevant companies in the financial space. What makes Copenhagen Fintech a good fit for BizBot? – In my view this is a short cut to launching our platform in Northern Europe. They focus 100% on scalable fintech companies, and BizBot is a good fit for their market ready strategy. I also believe in their matching abilities with leading corporate partners. What will be your main focus the next six months? – Raising capital, delivering on our pilot product and international expansion. I hope to reach these three goals by the end of June on our Demo day at Copenhagen Fintech Week. 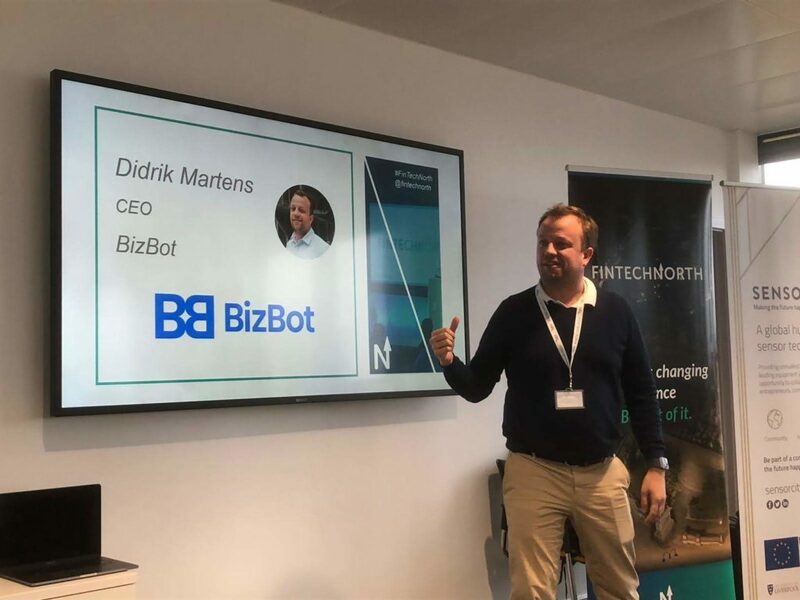 If you have any questions about BizBot or the next funding round, please contact CEO Didrik Martens for more information.